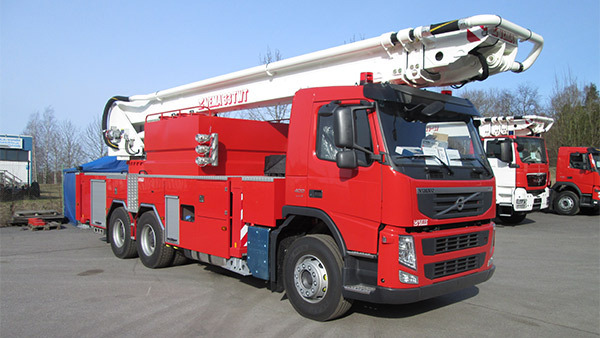 A new range of fire fighting and rescue aerial platforms with advanced performance, construction and ergonomic design. Working heights from 28 to 70 meters. 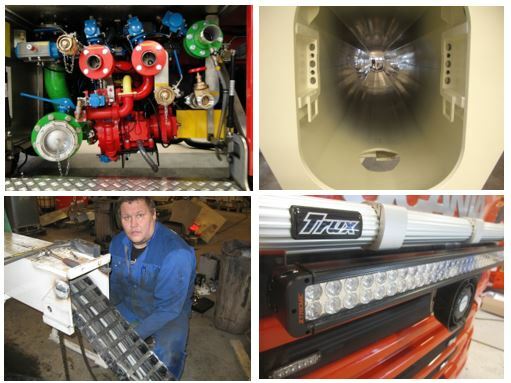 Fire fighting and rescue platforms having reputation of reliable and sturdy construction proven by hundreds of delivered units. Working heights from 28 to 55 meters. 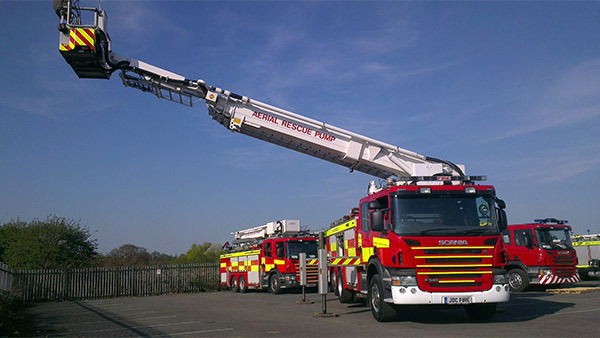 Market’s most comprehensive selection of telescopic water/foam towers for industrial fire brigades. Working heights from 33 to 44 meters. 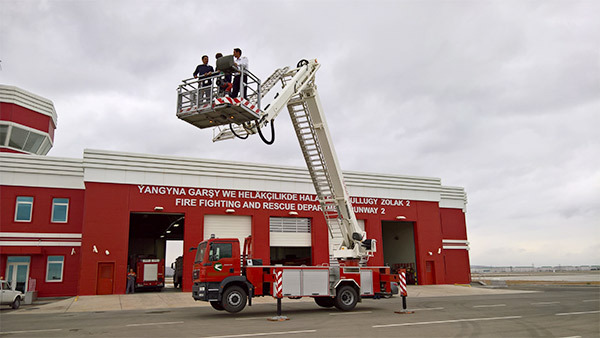 A multi purpose and cost efficient vehicle combines aerial ladder platform and fire engine features. Working heights from 19 to 28 meters. 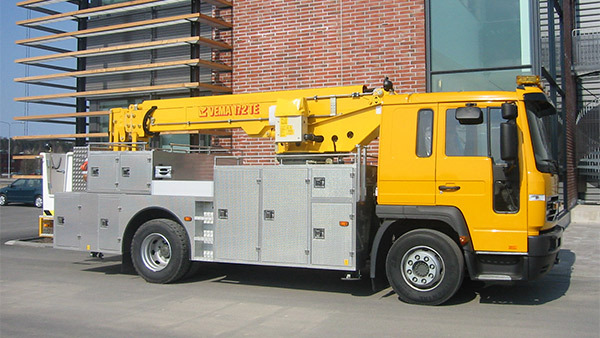 Working aerial platforms for heavy duty operations. Working heights from 14 to 22 meters. 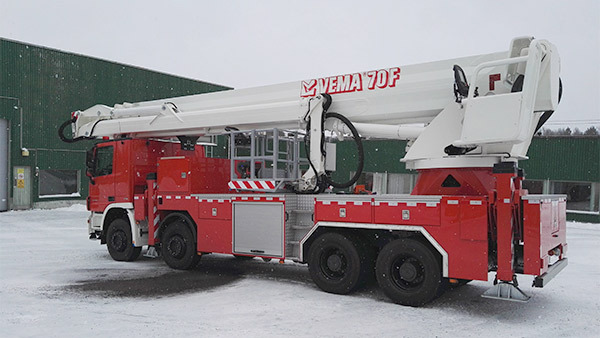 Vema Lift Oy offers plenty of different kind of details and solutions just for making the units exactly fulfilling the customers needs .